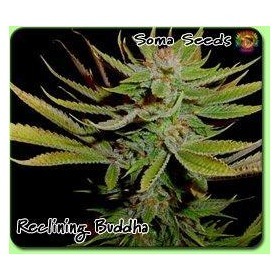 Maximum THC from Soma's G13 Range! 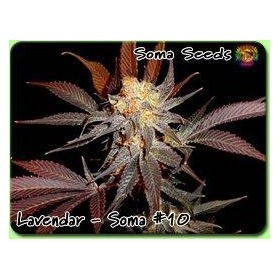 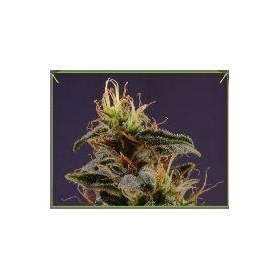 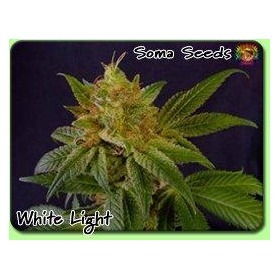 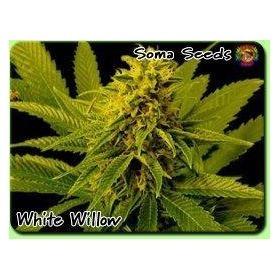 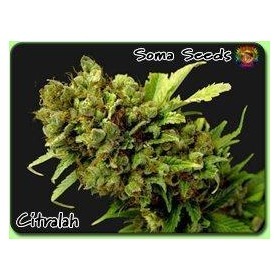 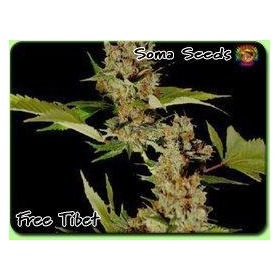 Soma G13 apparently a government strain bred for maximum THC! 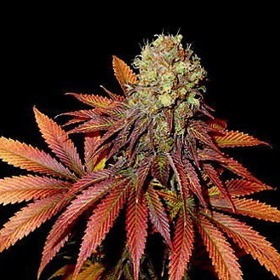 Why the government would do such a thing I have no idea, but what we do know is that these strains are remarkably potent thats for sure.